15 inch coaxial drivers. As new. Price for pair drivers only. 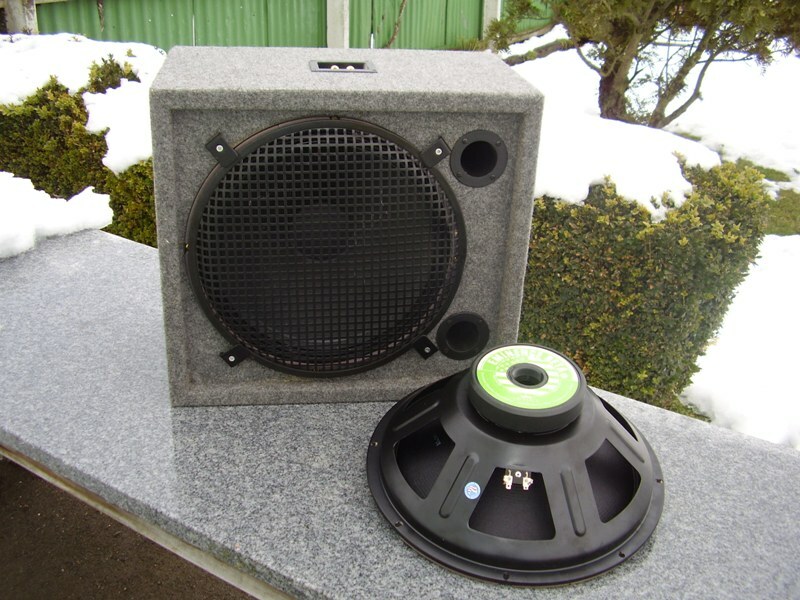 $285.00 with enclosures.